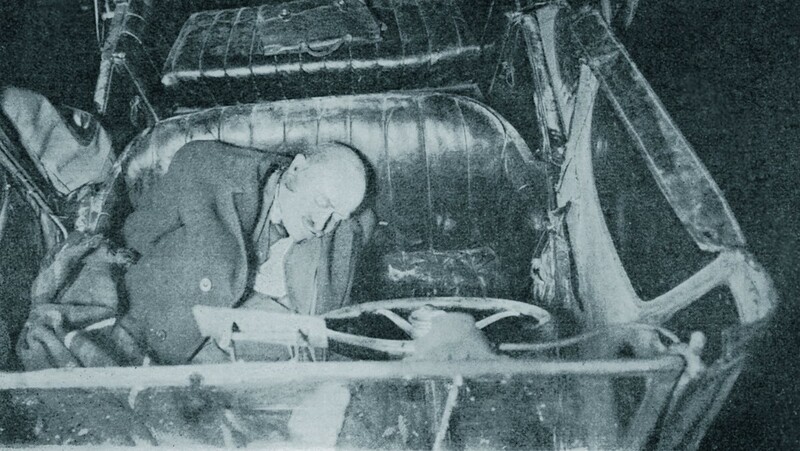 On the night of January 11 1934, businessman Edvard Rustad was found shot dead in his car in downtown Oslo. 80 years later, the murder is still a mystery. – It was a patrol officer who located a car he thought seemed suspicious. When he opened the door, Rustad’s corpse, which was wrapped in a blanket and full of blood, fell out. The police soon discovered that he was shot with four gunshots to the back of the head, says historian and author Terje Emberland. He has written the book “Edderkoppen” (The Spider) with Bernt Roughtvedt, based on the Rustad murder. 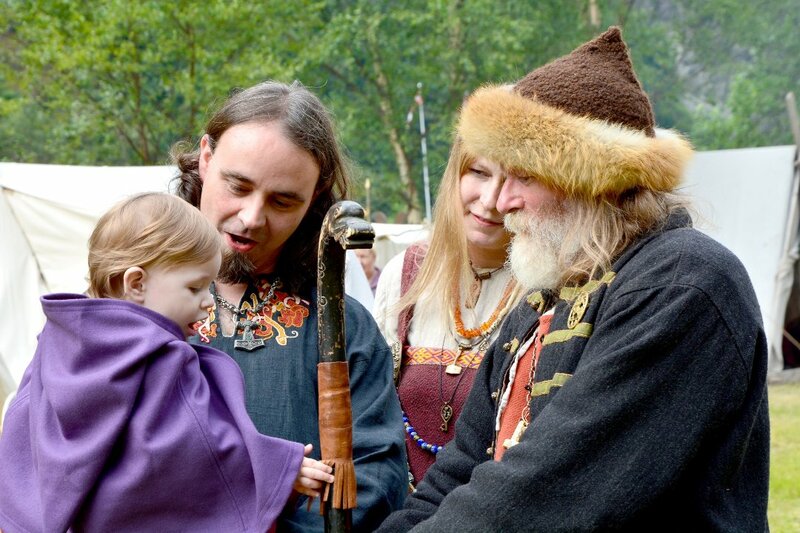 They have also created a blog (in Norwegian) detailing the story furthermore. – This was a Norwegian sensation. This country had never experienced anything like this before. We lost some of our innocence after this murder, Emberland says. The killing started the most extensive police investigation that Norway had ever seen. – At first, the police believed that it was a clean assassination. Rustad used to drive around in his recognizable Dodge with his wallet full of notes. The wallet was not found at the crime scene, Emberland continues. Several elements in the investigation indicated that the murder had been well planned. – In the backseat of the car, police found some of the cartridge. 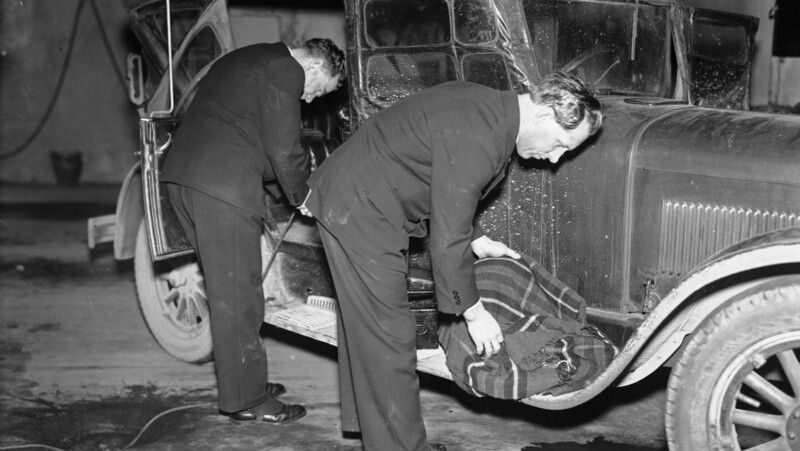 It could mean that Rustad was executed in pure gangster style, like in Chicago at the time. They would take a person out for a ride, and shoot them from the backseat. Rustad was scrap dealer and collected materials from fire ruins. He would resell them with a good profit. – There were speculations about his dubious business, and the investigation led the police to the Andvik gang, a gang of arsonists who ran insurance fraud by setting fire to apartment buildings. But they never found any evidence linking Rustad directly to them, says Emberland. Edvard Rustad was found shot dead in 1934. The day before the murder, something mysterious happened which could indicate that the murder did not take place at Grev Wedel’s place where the car was found. Rustad received a call at this work place and said to his employees that he was going for a drive. He never returned. – Forensic tests could indicate that he had recently visited a fire ruin in a Oslo neighborhood. Some witnesses later claimed that they had seen Rustad’s Dodge driving towards the city center, but it was not Rustad behind the wheel rather than a pale, creepy man driving, Emberland tells. The police said that the murder had some connection to the U.S. gangsters where as Rustad was shot with a type of bullets that were produced in the United States and not introduced to Norway until later. The police chief in Oslo contacted Director of the FBI J. Edgar Hoover himself for further assistance. – Hoover responded the police chief in a letter writing that “It’s obvious that Mr. Rustad has been taken for a ride”. It was the gangster jargon for this type of executions, Emberland explains. The police is investigating Rustad’s Dodge. He was found dead in his car wrapped in the blanket lying on the running board. During the ongoing police investigation, the press saw the potential in solving the case themselves, and prolific criminal journalists and writers launched their own theories about the murder. On the night of the murder, journalist Sven Elvestad was on duty at the newspaper Tidens tegn. He went to the city center and fired shots to prove that Rustad could have been killed downtown without anyone hearing it. He later published his theories under the title “En studie i Rustad-mordet” (A Study of the Rustad Murder). Emberland has no good answers, but tells that several claimed that they knew who the killer was. – Axel Kielland (Editor’s note: Renown Norwegian journalist and playwright) once told that the killer came to him and confessed. They had supposedly met in a bar, and the gunman told him to wait one day before he went to the police. The next (and last) time Kielland saw the murderer, he was marching down Oslo’s parade street Karl Johan wearing a Waffen-SS uniform. 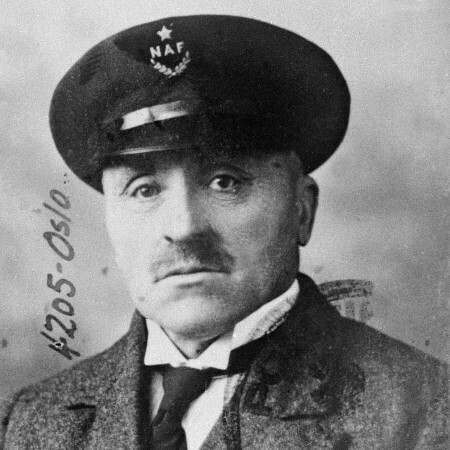 The Chief of police in Oslo after WW2 also claimed to know the killer’s identity. – The killer could basically walk down the street, winking at the police because he knew that they had no hard evidence, Emberland concludes. 80 years later, the case is still a mystery and no one has yet come clean. The Rustad murder remains unsolved. Somehow we just don’t think of Norway having organized crime. Do the police still have the car he was found in? I wonder if there might still be forensic evidence in it.